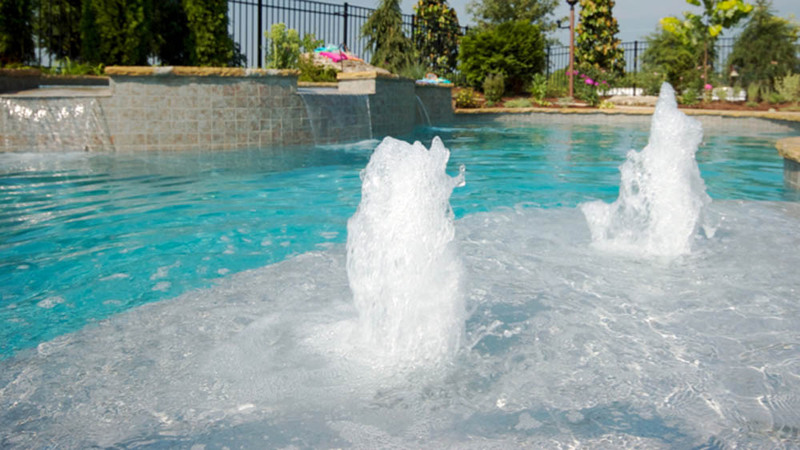 CMP is proud to be the leading manufacturer of pool waterfalls. Natural Wonders® Waterfalls are a beautiful addition to any new or remodel pool or spa. A Natural Wonders® Waterfall may be adjusted from a peaceful clear falling sheet of water to a bold, thundering water feature that adds excitement and style to any project. Natural Wonders® Waterfalls are available in four styles four different colors including clear. There is no limit to water feature design with this timeless waterfall collection. Natural Wonders® Waterfalls are constructed using Heavy-duty PVC materials. 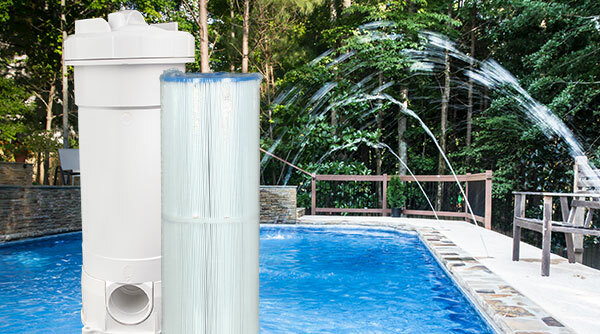 CMP is the leading manufacturer of waterfalls in the pool industry. The original, traditional waterfall style for pools. 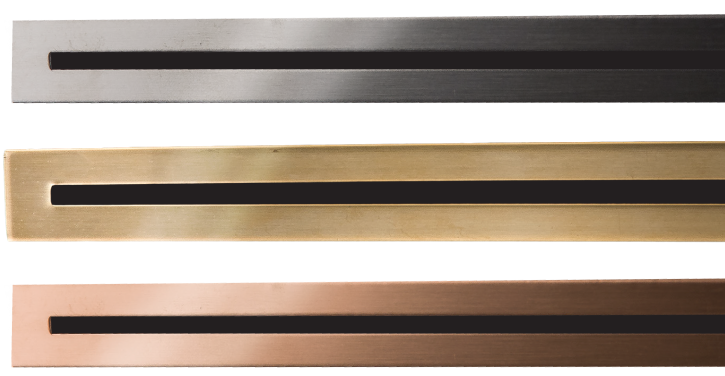 Beautiful real metal accents available in copper, brass and stainless steel. These attractive natural finishes can complement or match any outdoor decor. 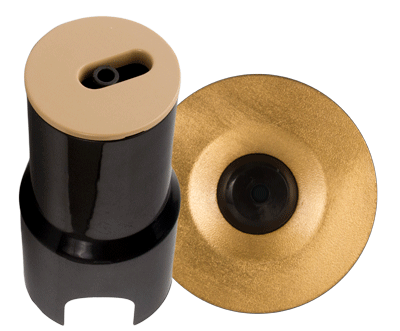 They are the perfect way to enhance a pool design, disguising the waterfall lip while adding a flash of style. 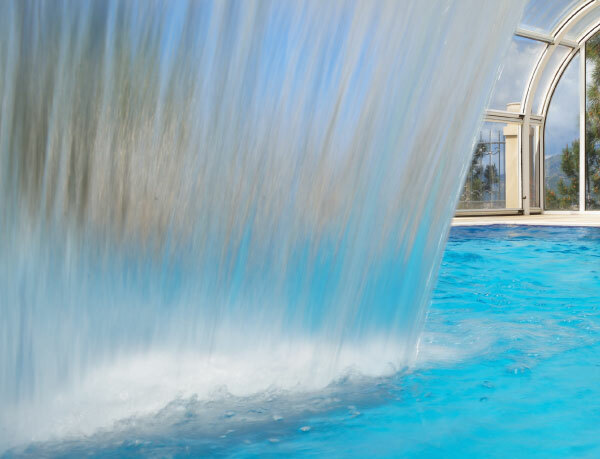 Natural Wonders® Streamfalls are a unique pool water feature that stands out from the rest. A series of miniature streams add character and style. Large openings minimize the chance of clogging from debris. The Streamfall style waterfall can be custom radius cut. Natural Wonders® Rainfalls have a clear lip design allowing the waterfall to blend into the surroundings. Colors from adjacent tile, rock, or concrete transmit through the clear material and reflect throughout the lip for a seamless appearance and installation. The unique design creates a double stream effect for a unique water stream.